I hope the beginning of this year has been going well for you. Spring is one of my favorite seasons and I enjoy the blooming of flowers, more light and the feeling of newness. 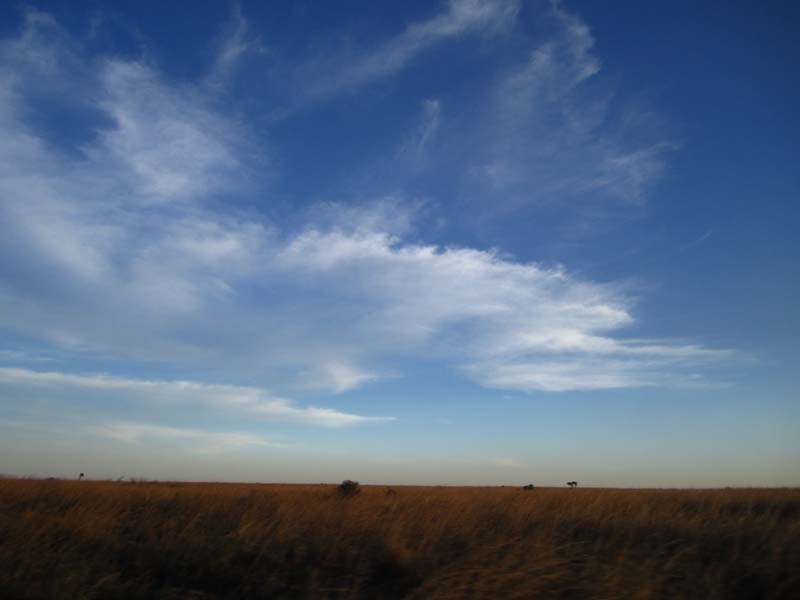 I was lucky enough to take a month long trip to Kenya with my lovely partner this January and have been reflecting on that experience and how it can shape the future of Endurance. As some of you know I was born and raised in Kenya and spent 16 years of my life there. This trip back to Kenya after 17 years of being away was a wonderful homecoming. For those who haven’t been there, Kenya is a beautiful country with lots of trees, kind people, rich culture, tasty food and great runners (and rugby players)! We spent our time in the capital city of Nairobi- where I grew up, the coastal town of Mombasa and around Lake Naivasha and the Great Rift Valley. Some of the highlights of the trip were spending time with family and friends, running on the red soil and higher altitude of Nairobi, traveling to the coast and relaxing and getting reacquainted with the wonderful Kenyan cuisine and culture of hospitality that I remember. We visited a sacred forest, biked and ran through small villages, relaxed on the beautiful green grounds of the restaurants, took a short safari and saw lots of cute animals. We also visited with artists, social activists, psychologists and others doing amazing work in Kenya. significant focus on sports and physical education (and the room for kids to play). Additionally, people ate a balanced diet and dessert was generally a fruit salad. I enjoyed eating all the tropical fruits I missed – sweet ripe mangoes, papayas, pineapples, passion fruits, small bananas etc. The spinach also tasted more flavorful than any spinach I have eaten. As far as parenting culture there, one thing I noticed as I talked to people about some of the differences between U.S. and Kenyan parenting, was that people felt responsible for other people’s kids. For example, when I was younger if I was misbehaving my parents’ friends or any relatives or adults had the right to reprimand or discipline me. I knew better than to misbehave in front of any adult. There was a sense that children really respected adults no matter who you were. I think the part that we can reclaim and reestablish someday in the U.S. is the sense that we are all part of a community and society and need to look out for each other and help raise the children in our lives (even if they are our friends’ children or our neighbors). One final thing that really stood out in Kenya was the sense that people were working, moving, building, growing, and there was an energy and hope about the potential of the country to continue to develop economically in the future. This energy was exciting, hopeful and powerful. It made me think of the importance of sustaining a culture at Endurance that feels exciting and hopeful for our staff and families. It also helped me reflect on all the potential that we as humans have to survive, thrive, create and recover. Almost everyone we talked to, rich or poor, had dreams and hopes and were actively pursuing them. I hope that this Spring is inspiring and fresh for you and your child. I hope you pursue whatever dreams you and your family have. I hope you make time to reflect – maybe in a different place or a different way. 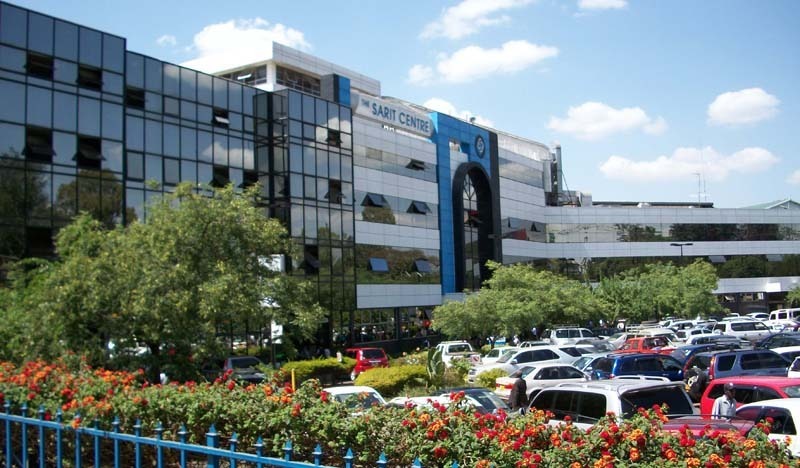 Sarit Center is one of the oldest malls in Nairobi. There are several shopping malls all over Nairobi. 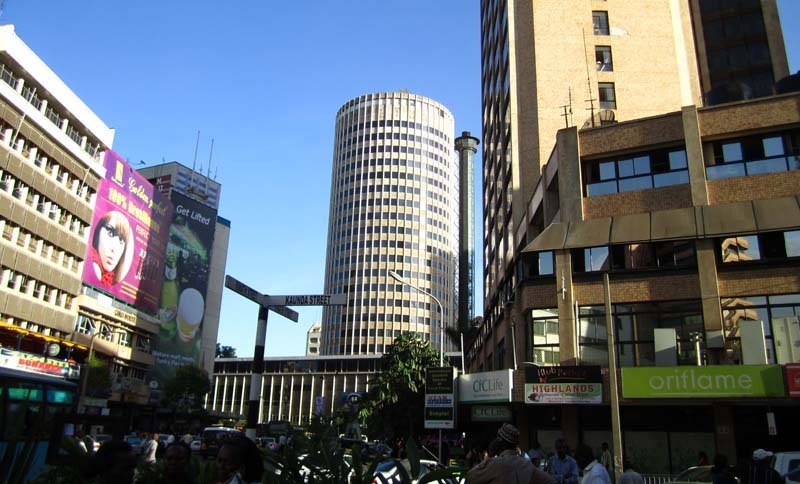 Downtown Nairobi looks like any major city in the United States. Flamingos like to hang out at Lake Naivasha. Lake Naivasha is now the center of Kenya's $360 million (US) flower industry. 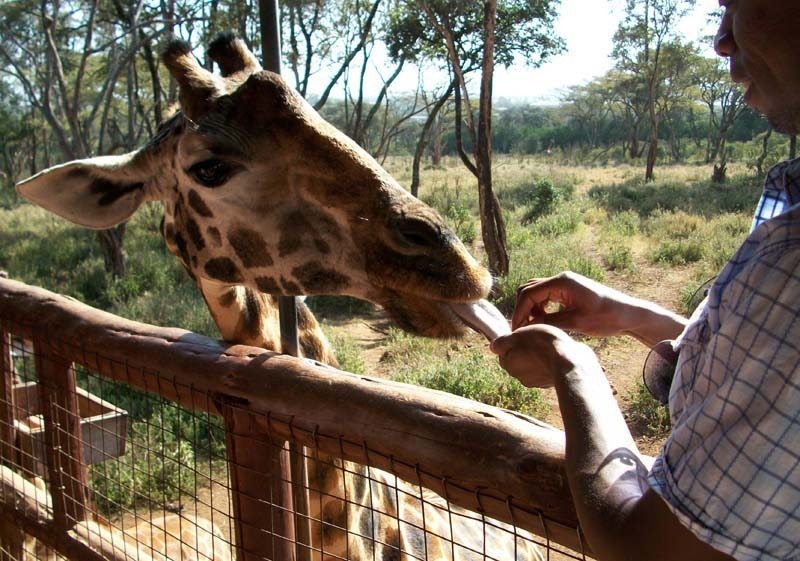 Dr. Nyamora feeding the giraffes at the Giraffe Center, Nairobi. There are plenty of graceful and beautiful Giraffe's in Kenya. They are extremely fast runners and have been known to have a pretty deadly kick. 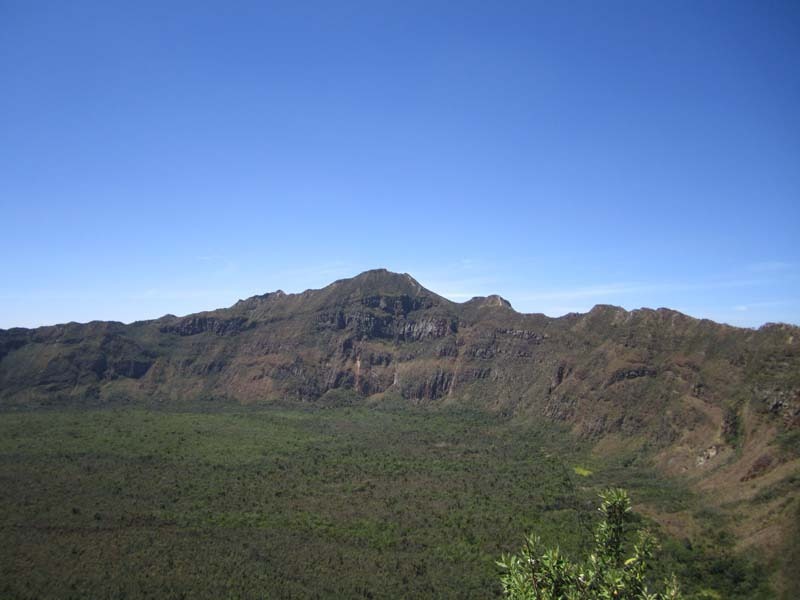 There are beautiful views of the Great Rift Valley from the top of this mountain. This shot is of the crater. You can hike down into the crater and camp overnight. Kilifi is one of the most popular tourist destinations on Kenya's eastern coast, where visitors enjoy the beautiful view of the Indian Ocean. 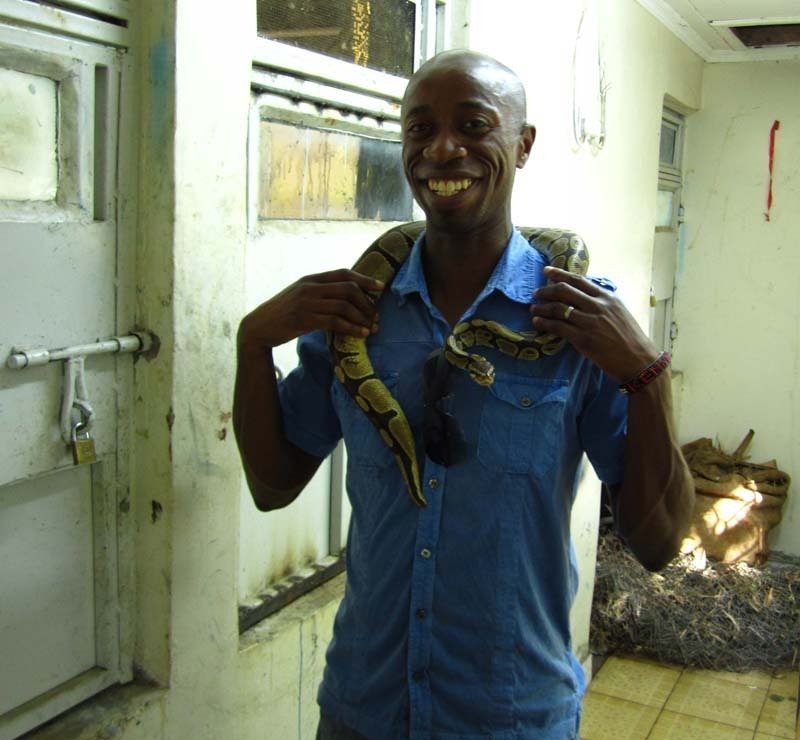 Dr. Nyamora revists Kenya's Nairobi Snake Park, about 20 years after touring it as a student. 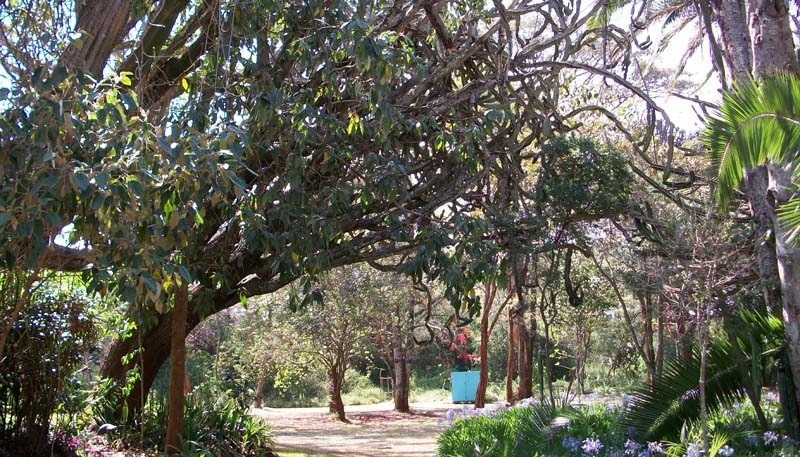 Despite the growing population, there are a lot of Gardens and beautiful green spaces in Nairobi such as this one at the Karen Blixen Museum. Nairobi National Park, in Kenya's capital city of Nairobi, is a popular destination for foreign and local tourists who wish to see various types of wildlife.